The state has requested from the High Court yet another delay in raising taxes on loose tobacco, after requesting a delay from the court two months ago. That request was denied, and the state was given two more months to impose the taxes – but in the latest twist on the ongoing saga, the state has asked for another delay. The court got involved after anti-smoking groups filed a petition demanding that the tax rate for loose tobacco be raised to the same level as that of cigarettes. The Finance Ministry, which is responsible for increasing the taxes, has been dragging its feet on the matter, with the Ministry claiming in its latest request for postponement that the move be delayed because Finance Minister Moshe Kahlon is abroad. The court is set to render its opinion later this week. The tax issue was the reason Likud MK Yehuda Glick went on a 25 day hunger strike earlier this year. “Ten percent of those killed die from secondhand smoke. Israel is committed to international agreements on supervising the sale of tobacco, and taxes have been found to be the most efficient way to reduce the number of smokers. The Finance Minister has refused to raise those taxes, even though his top advisers have urged him to,” Glick said. 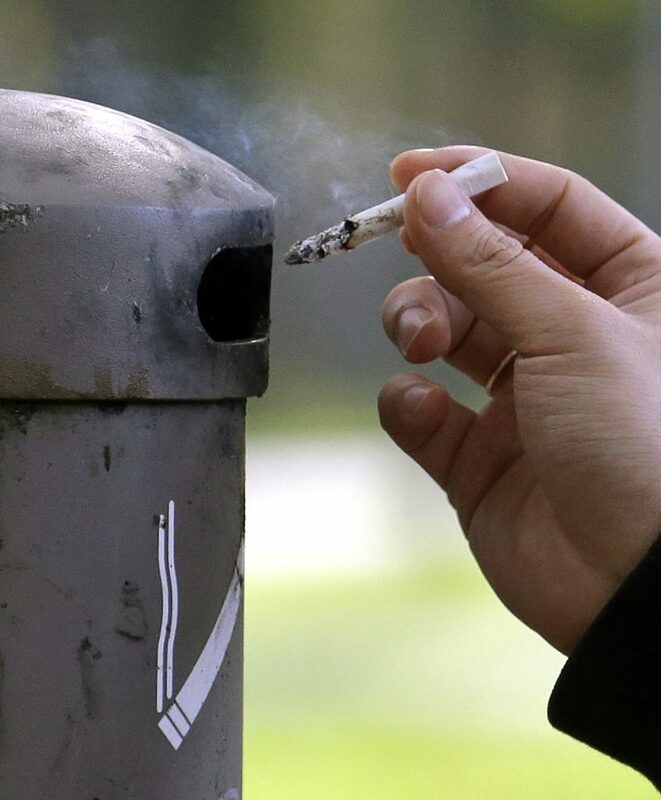 Taxes on cigarettes in Israel, as in many other countries, are very high – but not the taxes on loose tobacco, which can be rolled into cigarettes, and according to Glick, those cigarettes have become a major factor in the ongoing consumption of cigarettes, especially among younger people.